Love. Lust. Murder. Morality. These are just a handful of themes that the seventeenth-century tragedy, The Changeling, takes on over the course of five acts. Written by Thomas Middleton and William Rowley, this complex classical text was handpicked for the M.F.A. Program’s Class of 2020. 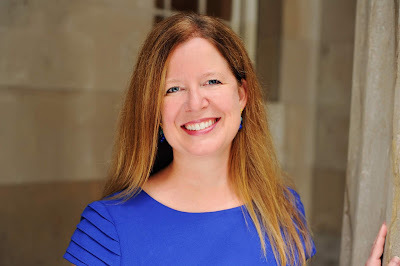 “Revenge tragedy is not about dry wit—it’s really visceral” says Conservatory Director Melissa Smith. 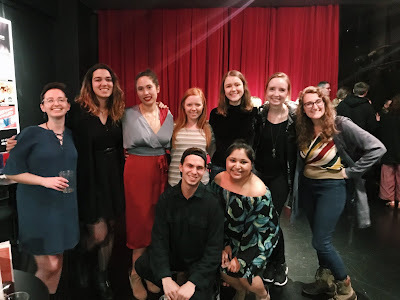 “This class of actors has the emotional range and the temperaments to tackle this play.” Opening at The Rueff this Thursday, The Changeling is sure to challenge its talented performers to rise to the occasion. Show artwork for the M.F.A. 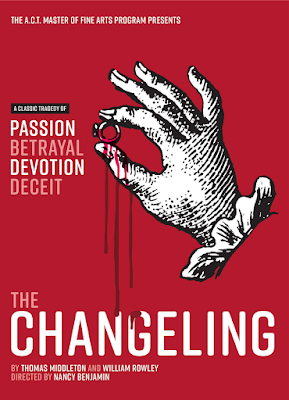 Program's production of The Changeling. 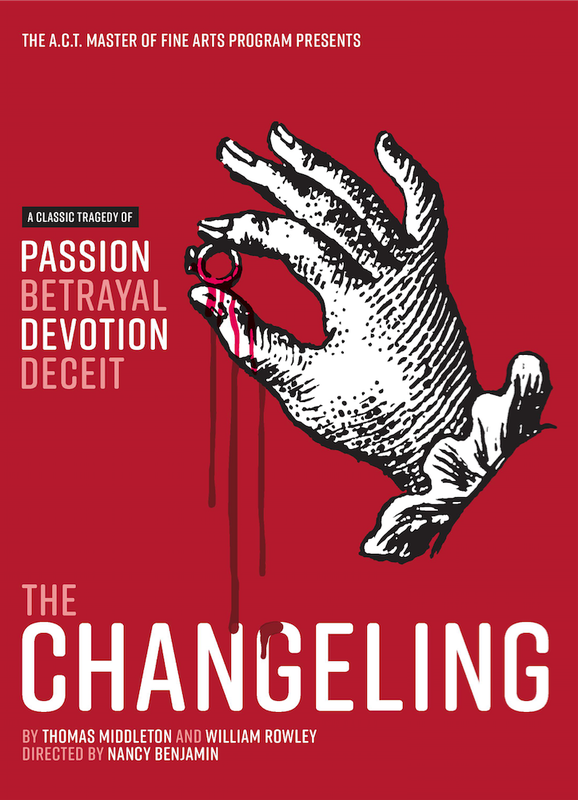 The Changeling runs November 9–18 at The Rueff at A.C.T.’s Strand Theater, 1127 Market Street, San Francisco. Click here to purchase tickets.